It doesn’t happen by chance. 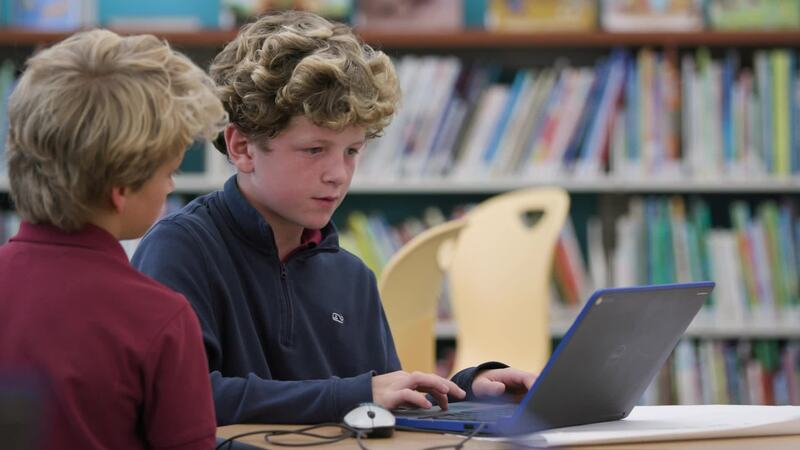 At The Haverford School, we take boys’ energy and imagination and build something remarkable. Our extraordinary educators leave nothing to chance in young boys’ journeys to develop the power of their minds and hearts. Our best-for-boys programs are designed to help your son uncover his passion — and fuel it. In his pursuits as a scholar, a thespian, an athlete, and a citizen, he will be challenged and supported. On his journey toward manhood, he will discover all he can be. How will your son make his mark? 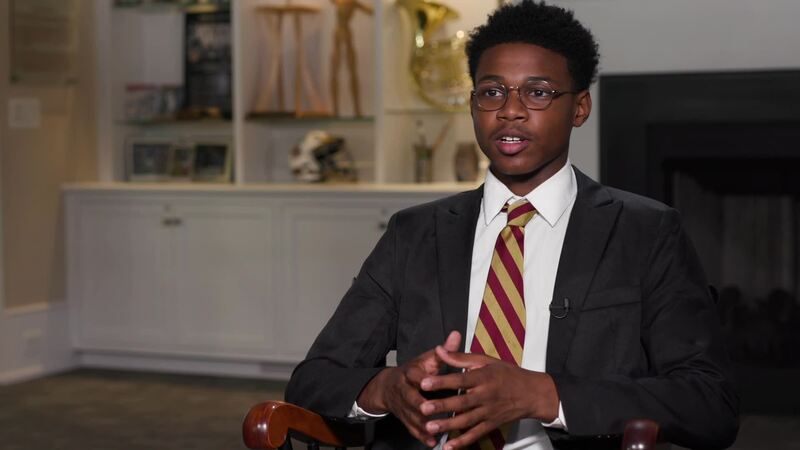 Whether he becomes a man who achieves great feats of intellect or creativity, leads nobly, or gains quiet respect for the integrity he brings to all he does, begin his story at Haverford and you will witness the building of his full self and potential. John Hickenlooper Jr. ’70 is the former governor of Colorado and a presidential hopeful. "At Haverford, you were responsible for your own situation; that formed the foundation for how I conducted myself in college and throughout life." Armand Sprecher ’85 works in the headquarters of Médecins Sans Frontières as a public health analyst. His career has taken him to Uganda in the midst of an Ebola outbreak, Burundi during civil war, and Haiti following the 2010 earthquake. Peter Quinn ’95 is a Lt. Commander in the U.S. Navy and founder of U.S. PATRIOT Sailing. He currently serves as the Deputy Chief for Defense Intelligence Agency Liaison Berlin in Germany. Ben Grant ’07 is the author of Overview and the founder of Daily Overview on Instagram. He curates and creates original images from high-resolution satellite photographs to offer new perspective of human impact on Earth. Christopher Magnani '11 is pursuing a medical degree at Stanford University. He was a Harvard College PRISE Fellow and completed his senior honors thesis at the Harvard Smithsonian Center for Astrophysics. What will your son’s story be? No one brings out the best in boys like Haverford. 96% of families choose Haverford year after year – the highest re-enrollment among area independent schools. Come see what happens at Haverford.